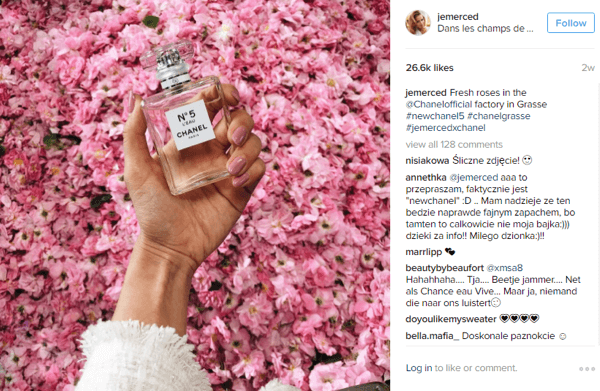 In the short existence since their launch in August 2016, Instagram Stories have become one of the most engaging social media channels – surpassing both Snapchat (well done, Instagram!) and their own original “posts” channel for impressions and engagement. With increased opportunity to capture attention, stories have quickly but quietly become a key player in social media marketing strategies for digitally savvy brands. 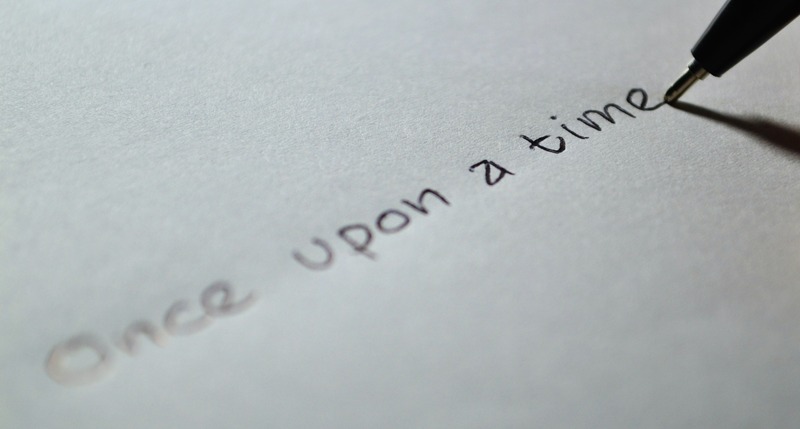 Yes, we’re stating the obvious, but storytelling is what draws people into the brand. It’s an opportunity to bring followers into your world and get more personal with snippets of video that wouldn’t ordinarily make the cut for a permanent post. For example: sharing a sneak peek from behind the scenes of a photo shoot can be so much more illustrative than the final product of that shoot. 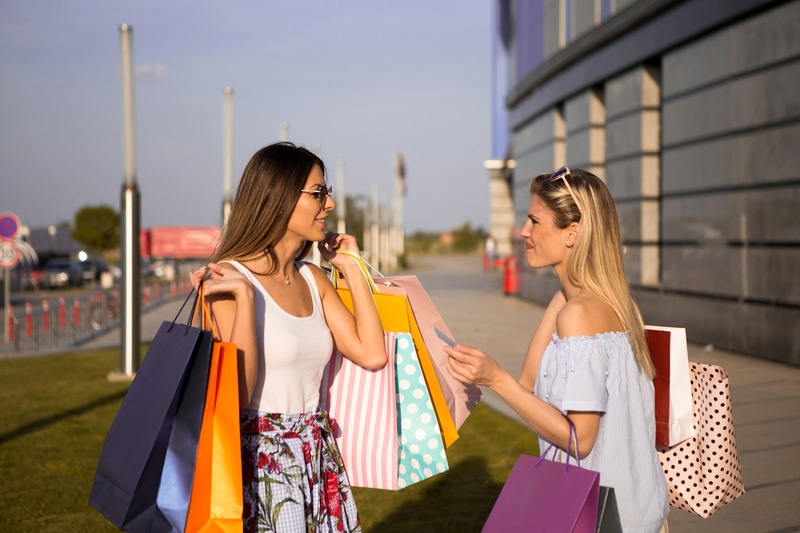 With algorithms favoring friends over businesses, you may have noticed a recent dip in post engagement. Stories, and the fact that they last for 24 hours, offer a way to compete with the algorithm by continually serving up content long after your post has left the feed. Plus, features like polls and questions allow for social listening, and a more innovative way to converse with your followers. 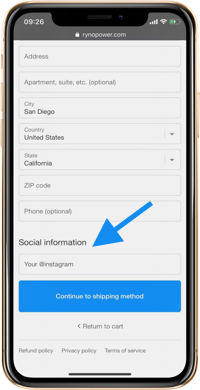 Stories allow you to share posts from your fans or influencers in real time, without having to worry about clogging your feed or grid with content that might not fit with the brand’s social aesthetic. The ephemeral nature of Stories means you can try out new concepts, have some more fun, and deviate a bit from the rigidity of planned posts. So don’t be afraid to play with fun stickers and gifs, and show some personality! With 500 million daily viewers, we hope you’ll seize the opportunity to build brand awareness, engagement and even drive conversions through Stories. And if you’re worried about their temporary existence, take advantage of Instagram’s Highlights feature, which allows you to categorize and save your favorite Stories, so they’ll be accessible beyond their 24-hour lifespan.